New course for marina industry to boat sales, marine berths and other services. A new customer service program called ’Marina Host’ will be conducted for the first time in Australia at the Royal Motor Yacht Club Broken Bay in NSW on Wednesday 12th August 2009. The freshly developed Marine Host one day program aims to create a culture of high quality customer service in marinas for marina users. The program will look at a range of customer service topics designed to enhance the customer’s experience. The program has been piloted with the MIAA Education Committee and scrutinised to ensure it is not just another customer service program. Marine Host specifically addresses the needs of the marine industry and its employees. This course is designed for all personnel, including staff and tenants working at the marina. 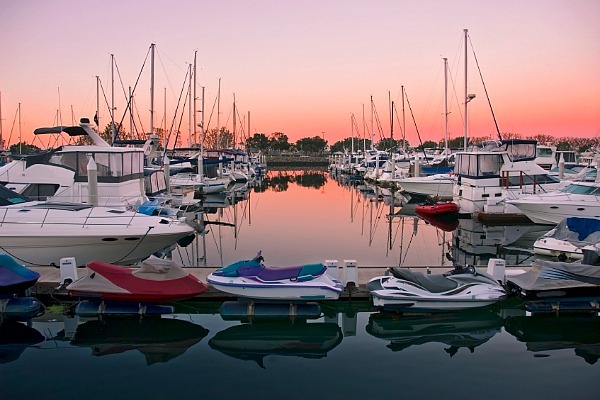 Marine Host aims to ensure a customer focused culture permeates all services delivered across the marina including boat sales, repair and maintenance and food and beverage areas. For long term staff it will refresh their approach to customers. For new staff it will provide new skills and techniques for providing excellent customer service. Visit the Royal Motor Yacht Club home profile page.